AC3 and other parties are in negotiations to potentially acquire Bulletproof, effectively sparking a bidding war for the publicly-listed cloud services firm, which has been the subject of an off-market offer by Macquarie Telecom Group since November last year. On 21 November, Macquarie Telecom made a bid to acquire Bulletproof through its subsidiary, Macquarie Cloud Services, for $17.9 million. On 13 December, Bulletproof (ASX:BPF) announced its intention to open a data room. The independent sub-committee established by the board then agreed to make it available to “a number of parties who have expressed interest in making alternative offers”. The board insisted shareholders should wait and not take any action as to Macquarie’s offer as there is more than a month until the offer closes on 31 January. Macquarie Telecom subsequently slammed Bulletproof’s call for shareholders to reject the telco’s $17.9 million takeover bid, dubbing it “misleading” and “deceptive”. The group lodged an application with the Australian Government's Takeovers Panel in an effort to force Bulletproof to review its message late last year telling shareholders to reject the offer. Specifically, Macquarie Telecom Group is seeking a declaration of unacceptable circumstances and related orders, saying that it considers Bulletproof’s statement, issued via the ASX, to be “misleading and/or deceptive” in a number of material respects. Macquarie Telecom also said that Bulletproof’s statement to shareholders, “as a whole is an unbalanced and one-sided document that fails to provide Bulletproof shareholders with the information they require to assess the merits of the offer”. Now, Bulletproof has told its shareholders that it has received proposals from a number of interested parties, with AC3's offer currently standing as the "most executable" at a cash price of 15.2 cents, or $24.7 million. Bulletproof said that all the offers represented better value than for shareholders than Macquarie Telecom Group's initial offer. "I can confirm that we are in discussions with Bulletproof. We have a clear growth strategy at AC3 that encompasses organic growth as well as acquisition," AC3 CEO Simon Xistouris told ARN. "Acquisition has been a key part of our growth strategy in recent years, with the acquisition of AC3 from the NSW Government in 2013 and it continues to play an important role in the expansion of our business. "We are always looking for options that will complement our existing business and add further value for our customers. We are still in discussions and therefore cannot comment any further." 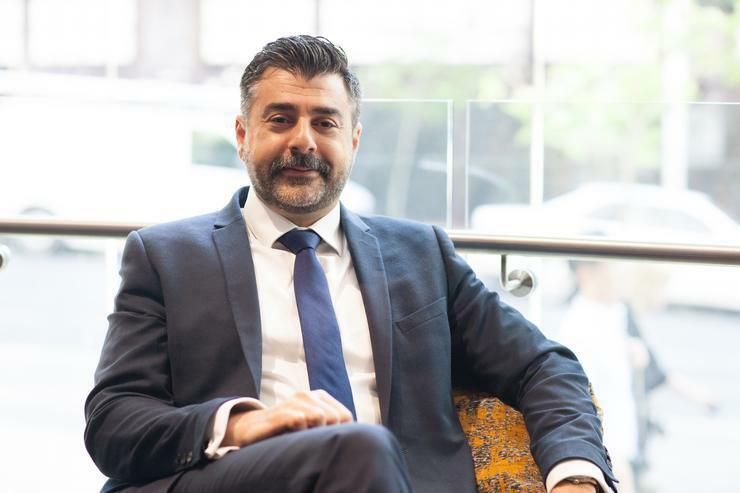 The new takeover talks come as AC3 continues to expand across Australia, building out a dedicated security practice while acquiring new customers in Canberra. “Our planning process focuses on a two-year horizon and at the end of that, we go again and then again,” said Xistouris, when speaking to ARN in November 2017. Expansion plans come almost four years since Klikon Solutions acquired all the shares in NSW government-owned AC3, for an undisclosed sum in December 2013. Established in 1998, AC3 was the primary site for High Performance Computing within New South Wales (NSW). A rebrand to AC3 soon followed post-merger, with the combined business specialising in cloud, software, managed services, procurement, professional services and talent management. From a customer perspective, AC3 operates across both private and public sectors, working across a range of verticals nationwide. As a registered supplier within the ICT Services Scheme, all NSW government agencies can purchase from AC3, with the provider operating as one of the anchor tenants in the two purpose built government data centres at Silverwater and Unanderra that are the GovDC.